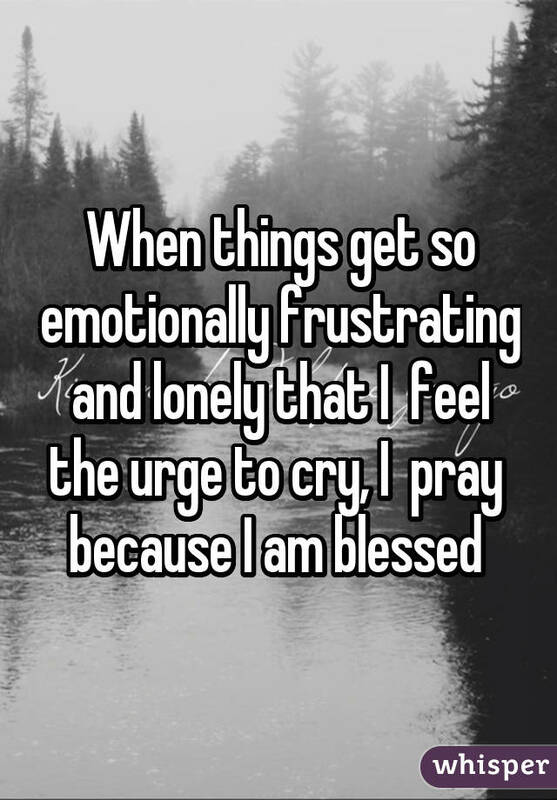 There are countless ways people deal with stress, turmoil and tragedy. 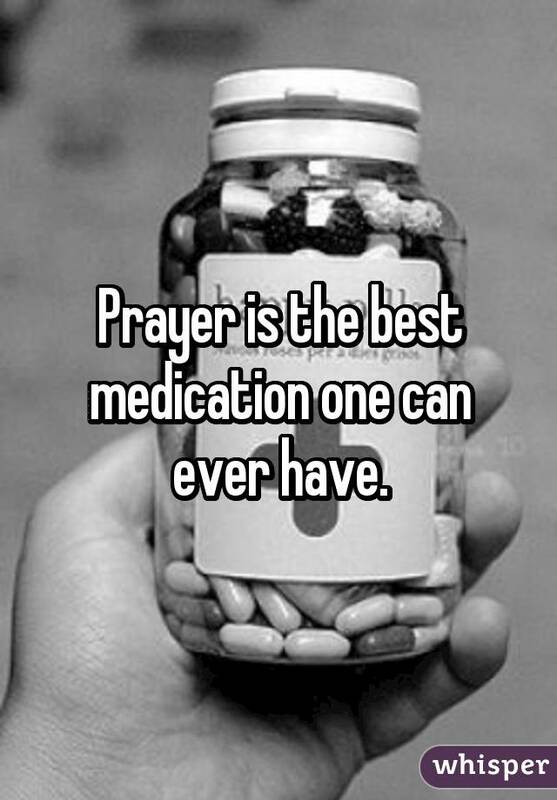 Some people pour their troubles out into vices like drugs or alcohol, others work through them with therapy or exercise. 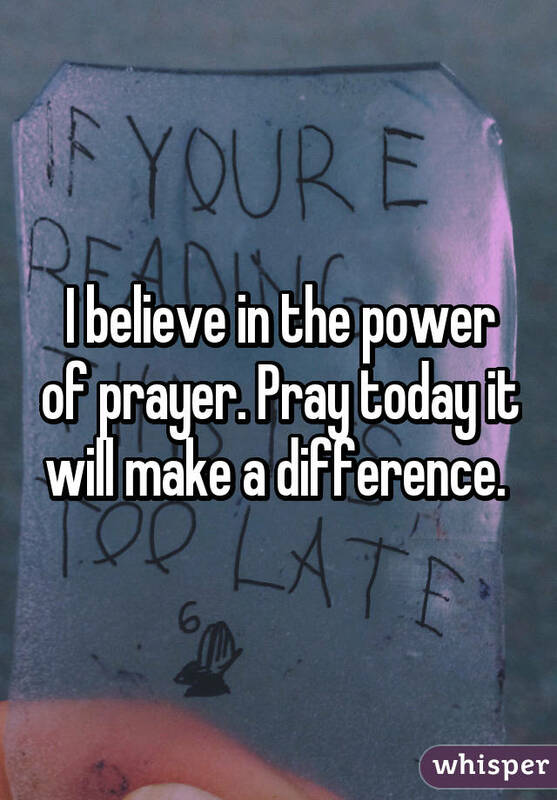 Many people, though, look to God to get through the things that ail them, and have total faith in the power of prayer. 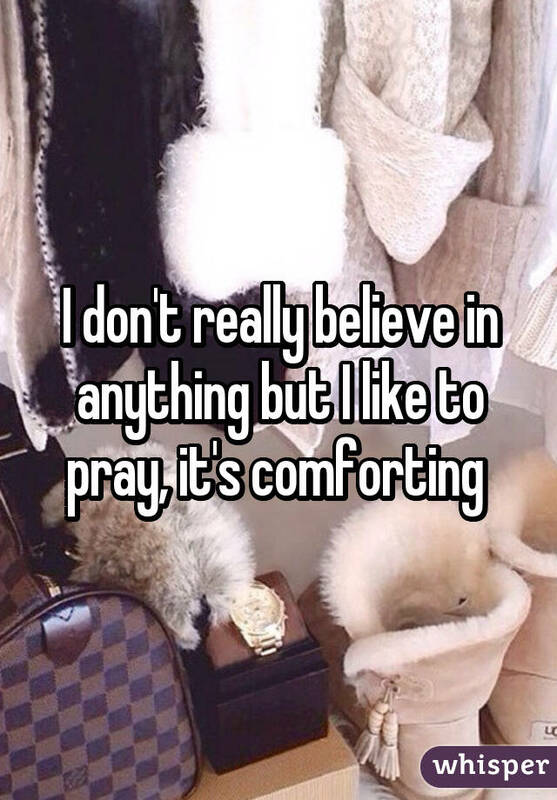 Several people took to Whisper, the popular app that provides an anonymous platform for people to share their most honest thoughts, to explain how prayer helps them through their hardest times. 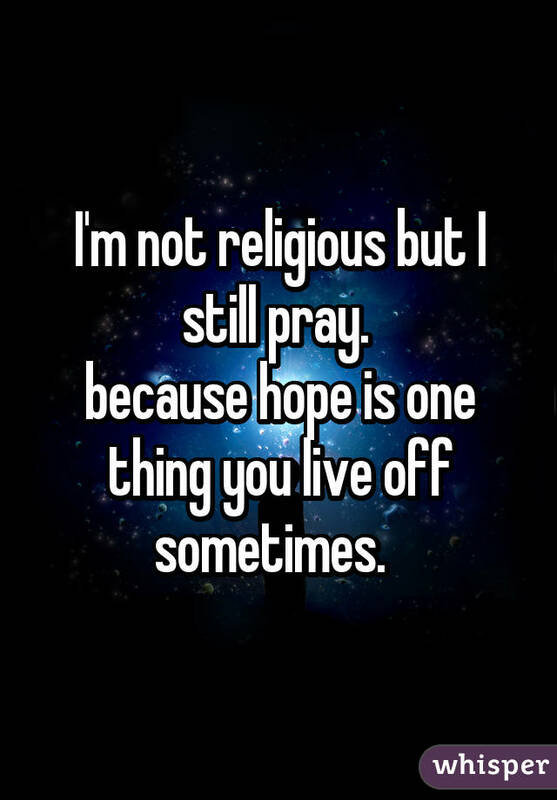 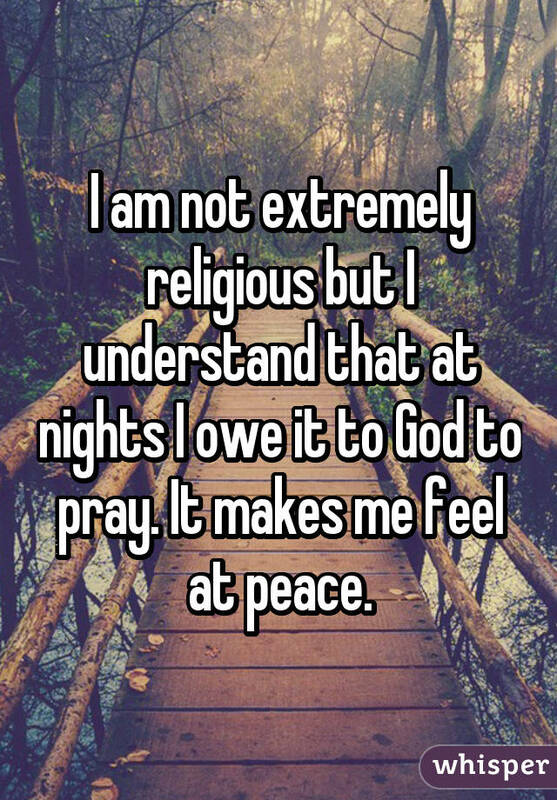 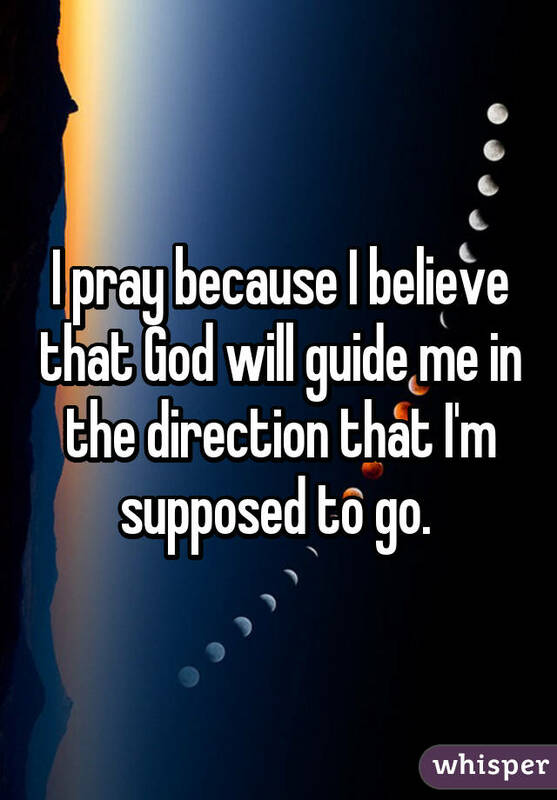 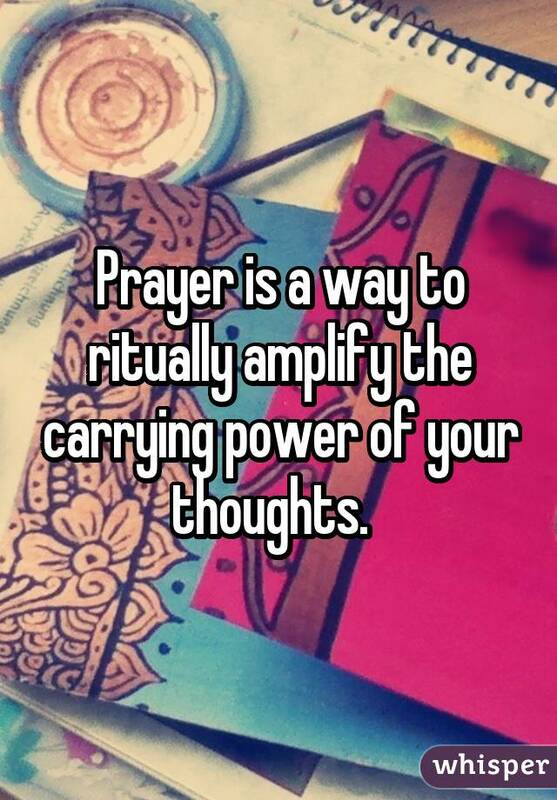 For more confessions from people who pray, check out Whisper!